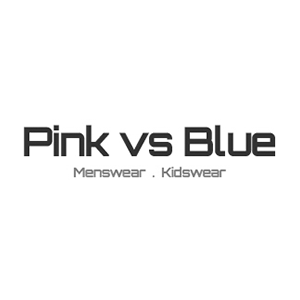 Home to must-have brands for men, Pink Vs Blue is all about you! Visit the store in Airedale Shopping Centre today for the latest trends of jumpers, jeans, -t-shirts and more! Plus, don’t forget to like us on Facebook and follow us on Twitter and Instagram for more of the hottest seasonal looks!